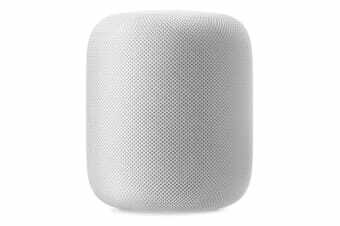 In addition to being an exceptional speaker, the HomePod also doubles as an intelligent voice-activated home assistant. Whether you’re setting reminds and tasks, or sending a text message, the HomePod is more than capable! 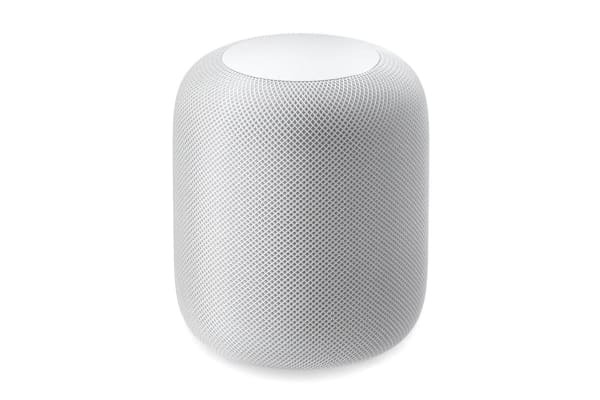 The HomePod also comes equipped with advanced beamforming technology, which allows it to hear your requests clearly and accurately – even from across the room. 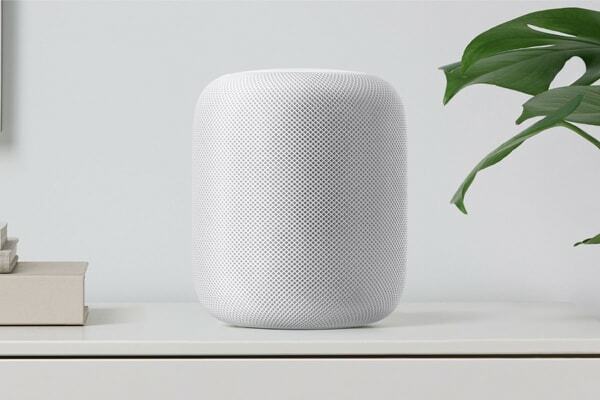 This intelligent hub can also be used to control your smart home accessories.